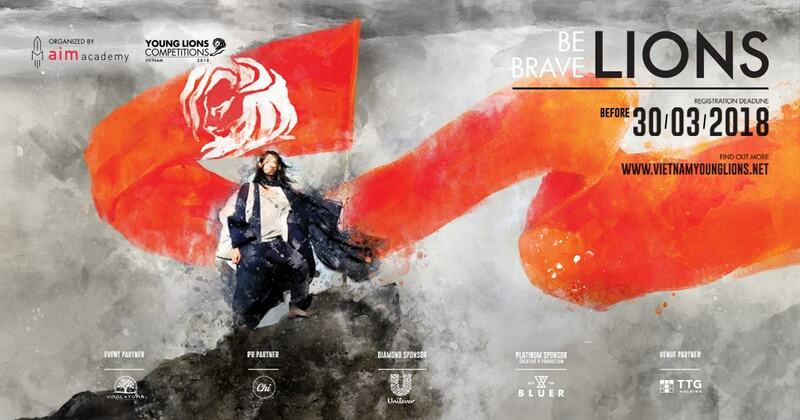 "Vietnam Young Lions 2018" has officially kicked off with a message of "Be Brave Lions" on March 1, 2018. Our Tan Nguyen is one of the 3 judges in this year's Marketers Category. 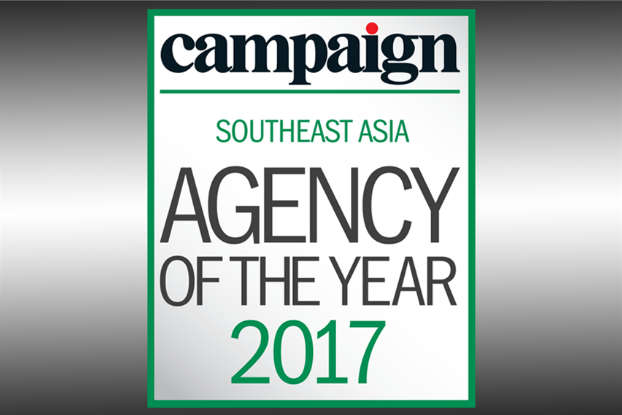 TBWA\ Group Vietnam was awarded Silver Prize for Creative Agency 2017, the region’s most prestigious Agency of the Year award from Asia-Pacific. 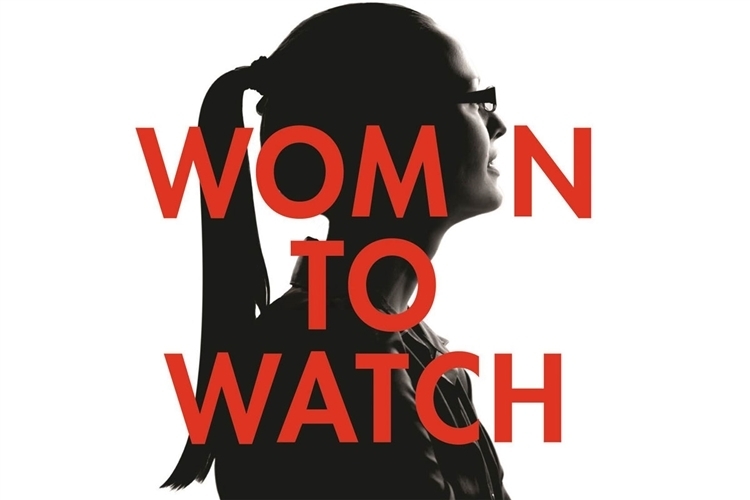 Tan Nguyen is honored to be in Campaign Asia-Pacific's top 30 "Women to Watch 2017". Check out what these amazing champions do. These special guests will assess ideas from young talents in Vietnam Young Spikes 2017, and find out who deserves to represent Vietnam at Spikes Asia. Who are these mysterious judges? 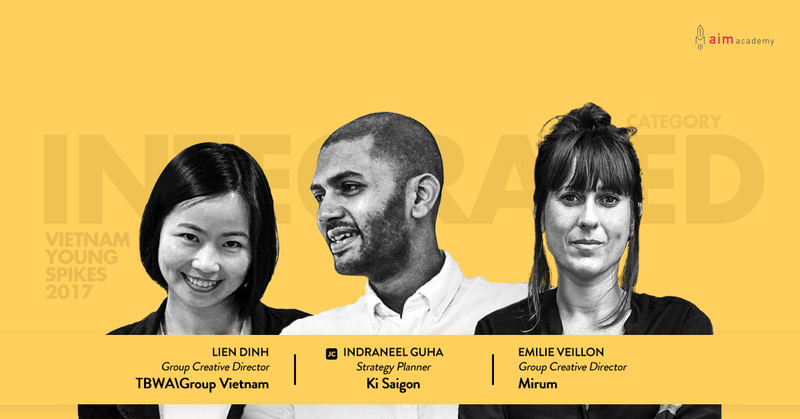 TBWA\Group Vietnam has strengthened its senior management line-up with the promotion of Tan Nguyen (Sunshine) to Managing Director and other senior changes.